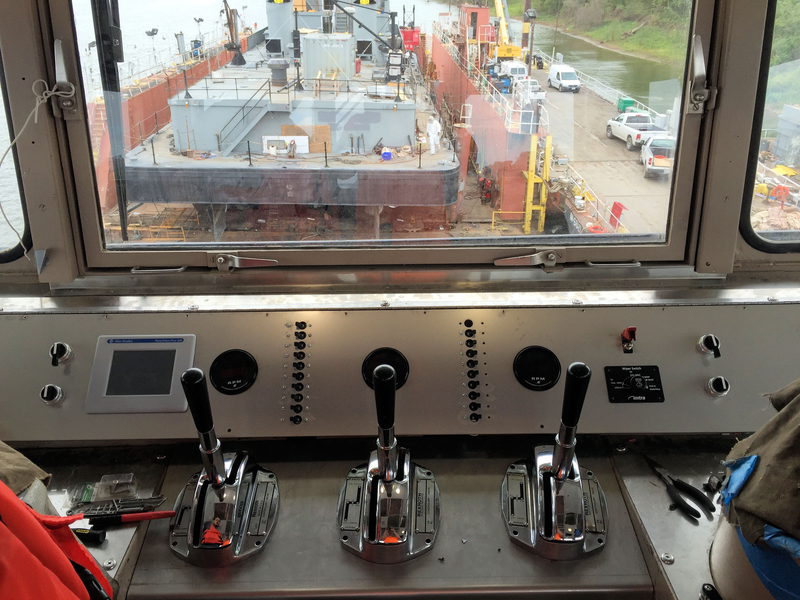 Riverways Mobile Solutions has an extremely versatile array of services and is capable of performing a multitude of jobs both on and off the waterways, including, but not limited to, electrical, hydraulics, steering, welding, and fabrications. We are a service provider to America's river industries who strives to be your parts and repair solution for your planned and unplanned maintenance needs. We are equipped to handle your in-route maintenance, parts, and emergency needs. RMS and affiliates have been serving the river industry for 11 years and has achieved great success in keeping the river industry moving. We work on a multitude of marine platforms and vessels including but not limited to barges, line vessels, tug boats, docks, and many more. With our 24/7 emergency services you can always count on us. 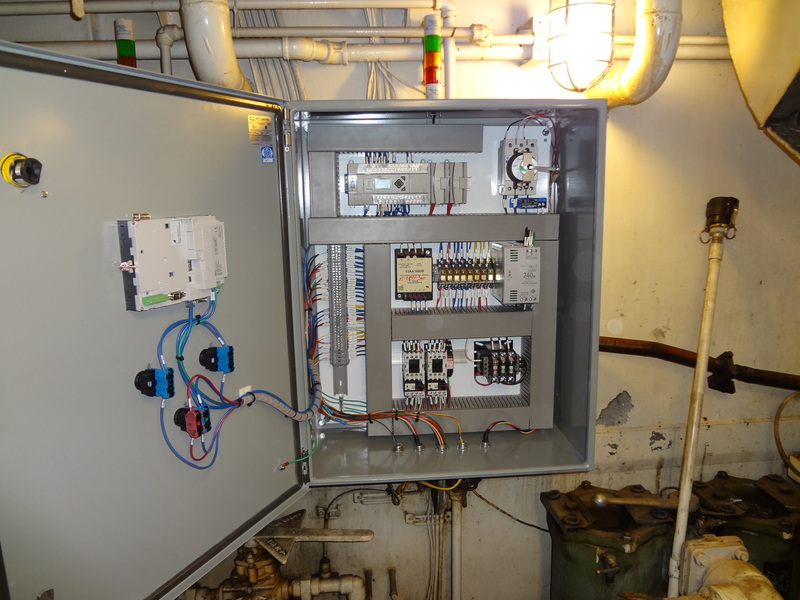 Our electrical maintenance services include: Electric Motors, Motor Controls, Generators, VFD's, Winches & more! Our technicians can repair or replace all manner of hydraulic components. 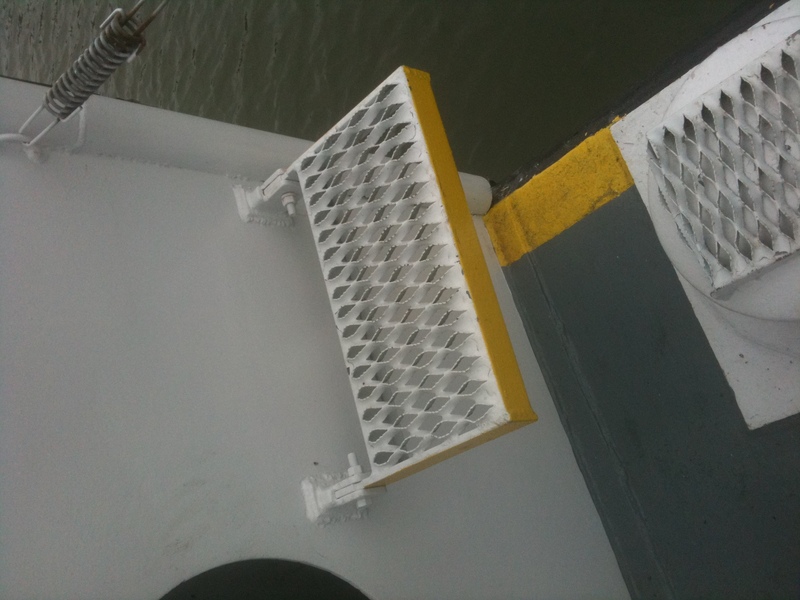 This work can be done either in our shop or on the boat, creating a versatile array of services for our clients. We offer many steering insection and repair services including: Pin & Bushing repair, Preventative Maintenance, Inspection, and more. 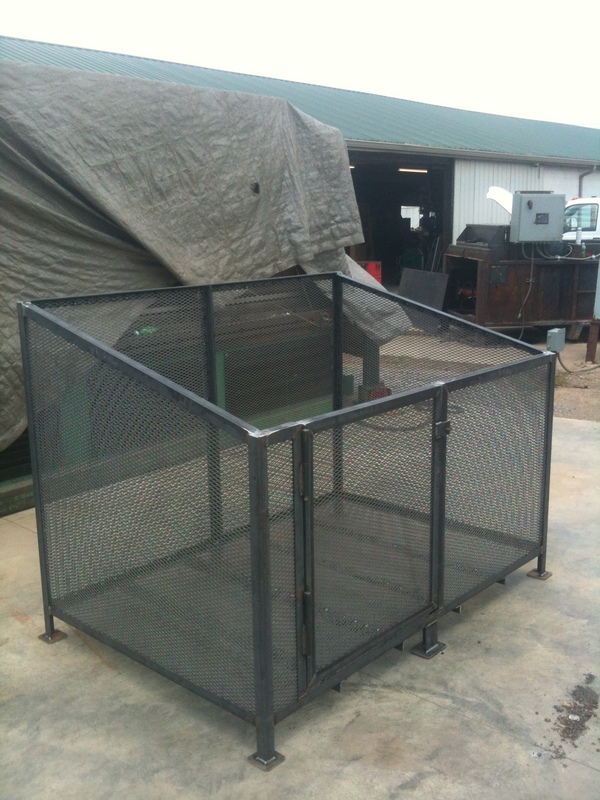 We have a full-service custom fabrication shop and can offer many custom solutions for our clients. 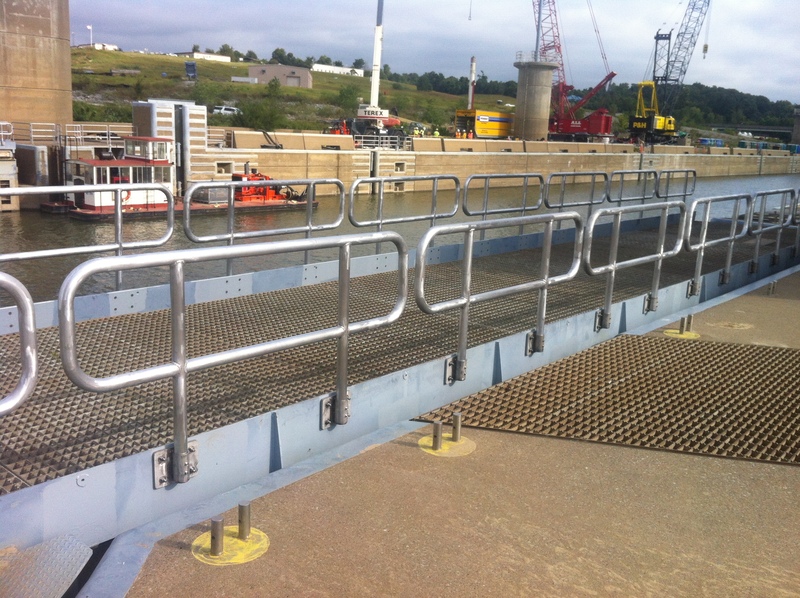 We have fabricated stanchions, railings, trash bins, rigging racks and a multitude of other custom items for the marine industry. 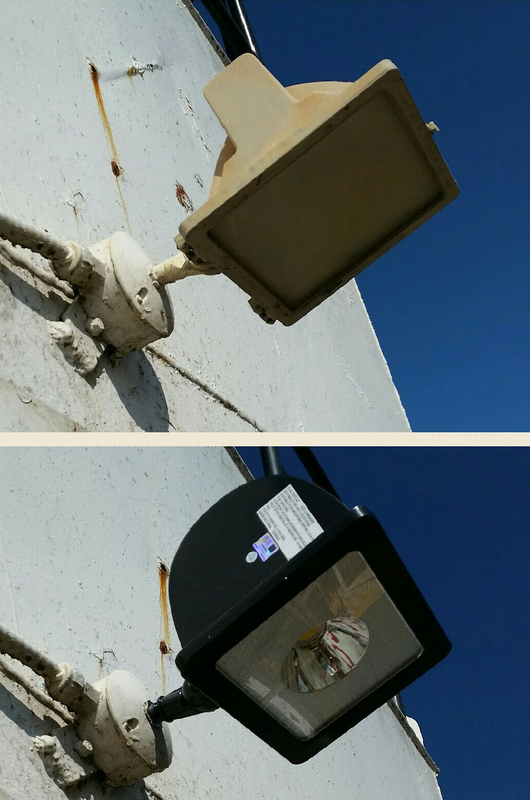 Our welders are certified in all types of welding and environments. 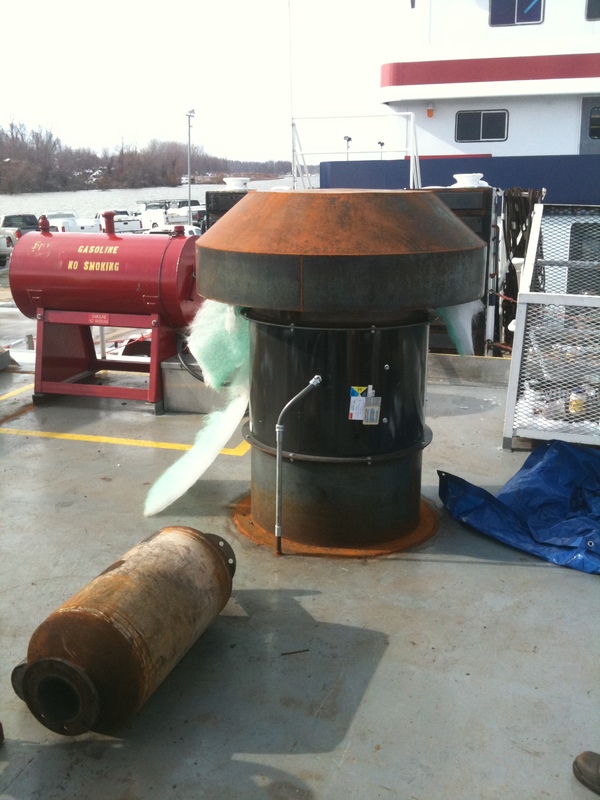 We offer both in-shop and on-site/boat welding options to fit the needs of our clients. Our Abrasive Waterjet Cutting machine is capable of cutting virtually any material up to 8" thick. This allows us to create the perfect custm piece to solve your problem. We offer consulting services for new hydraulic cylinders, steering systems, and many more products. We are the factory certified dealer and installer of Graco Automatic Lubrication systems. 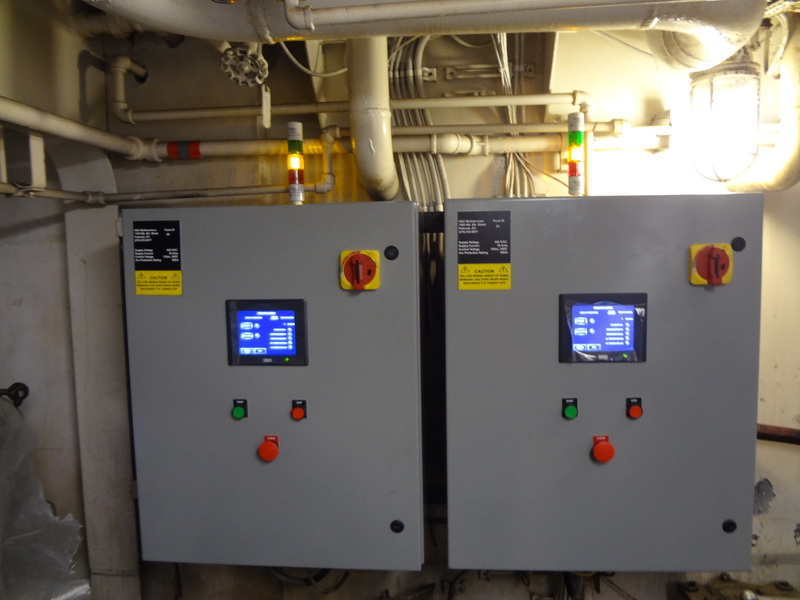 These systems allow you to automate the lubrication process on your vessel, increasing time between bearing replacement by up to 10x. Their 24/7 emergency callout service really helps us out when we get in a bind and need a technician to come out. The variety of services they offer and their ability to come to us wherever we are makes them our first choice for repairs.